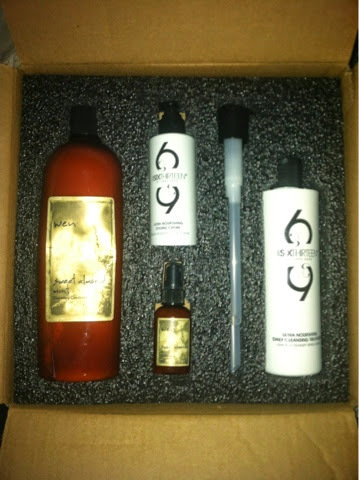 Disclosure: I received a complimentary Wen Hair Care kit to facilitate this review, as well as a second kit to giveaway. As always, opinions are all my own and are not influenced by comp products. 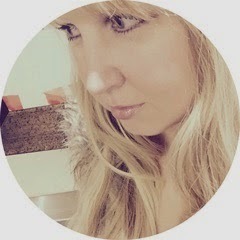 Being the "Blonde Blogger" for several years now, my hair has been a big part of my online identity. So taking care of my hair is very important to me. Until I had the opportunity to review Wen Hair Care by Chaz Dean, though, I was always battling to keep my hair healthy and moisturized. I was actually born with red hair that turned blonde around the age of 3 and it stayed blonde into my twenties. Now I need a little help to keep my locks golden, which means keeping my hair from being dry and frizzy was always big challenge. I have tried so many different shampoos, conditioners, moisturizers, leave-in conditioners, etc. but my hair always tended to be over-dry and straw-like, especially after coloring. I kept hearing rave reviews online about Wen Hair Care and wondered if it could be the product that would finally make a difference in my hair. "WEN by Chaz Dean® cleanses with astringent and antibacterial properties without lathering; it adds sheen, luster, moisture, strength and manageability to the hair. Color lasts much longer and it stimulates the scalp promoting blood circulation, stopping hair loss and promoting healthy hair growth. WEN by Chaz Dean® is formulated with the perfect balance of ingredients for all hair types and performs amazingly well on ethnic hair, due to its moisture content. Try the WEN by Chaz Dean® cleansing conditioners and styling products and notice the instant results, giving your hair the love it deserves. WEN by Chaz Dean® cleansing conditioners were created with herbs and natural ingredients, not only cleansing your scalp and hair, but also moisturizing, soothing, strengthening and adding sheen. WEN by Chaz Dean® is designed to eliminate shampoo and its harsh and damaging effects, without sacrificing the integrity and beauty of your hair. WEN by Chaz Dean® is the only cleanser/conditioner you will need to use in your daily routine, and can be used as often as necessary. Enjoy your WEN® and see your hair and its texture change instantly." After just one use of Wen's Cleansing Conditioner in Sweet Almond Mint, I noticed a visible difference in the health, moisture and vitality of my hair. Though I had heard so many rave reviews about Wen, I was still stunned that just one wash could make such a huge difference. I didn't even need to style my hair for once. I let it air dry, tousled it with my hands a bit and was done! Wen gave me so much natural body, shine and moisture that I didn't need my usual leave-in conditioners that never really did much for my hair anyway. (I did use a tiny bit of the Wen Styling Cream, however I've since used the Cleansing Conditioner on its own and my hair is just as fabulous. The Styling Cream just gives my hair a bit of extra bounce and shine). Never before have I been able to just wake up, comb my hair and go! I love that I can wash my hair at night now and not have to worry about it looking greasy or having to spend a lot of time styling it the next day. And as I mentioned in my video, I'm blessed enough to have a husband who plays with my hair at night as we fall asleep. He noticed a huge difference as well and remarked on how soft it felt. My curls have bounce and softness that I've never been able to achieve before Wen! I'm SO happy that this set included SixThirteen because I had not heard of it before and wouldn't have known to try it. Chaz Dean calls it "Wen on steroids" and he's not kidding! I didn't think my hair could be any more healthy or moisturized but SixThirteen gave my hair's health an even bigger boost. I now regularly mix SixThirteen with my Sweet Almond Mint Cleansing Conditioner with each wash. I highly recommend trying both a regular Wen formula along with the SixThirteen. Adding the SixThirteen into your regular formula will stretch out the time before you need to replenish your Wen products and it will give you moisture beyond anything you can imagine! I also think it's super sweet how the SixThirteen line got its name. It's the birth date of Chaz's mother as well as the day a special friend of his, a homeless woman by the name of Spirit, who officially became part of his family when he purchased the property she had been living on. Chaz's kind heart and love of people and animals make me even more proud to be a Wen Girl! Wen keeps my hair fresher and cleaner between washings. 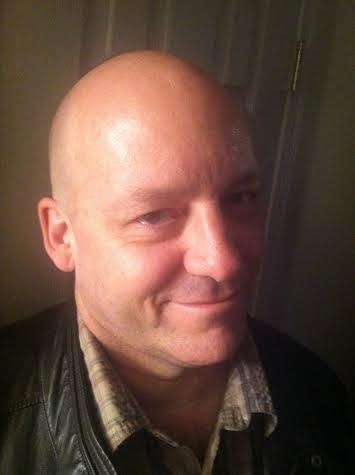 Even my husband is a fan and he's bald! Wen is so natural and moisturizing that it can be used as a body wash and/or shaving cream. My husband uses it to shave and I can always tell if he uses his old shaving cream. His skin is visibly dry with shaving cream. With Wen, his whole head and face is as soft as a baby and there is no flaking or dryness whatsoever. My gorgeous Wen Man with his soft and smooth skin! 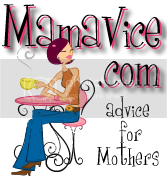 Be aware that the different Wen formulas (Sweet Almond Mint, Pomegranate, Lavender, etc.) are designed for different hair types. Sweet Almond Mint and Pomegranate are universal and can be used on all hair types but the other formulas are specifically designed for various needs, so be sure to read the description on the formula you choose before buying. You can see a description of every formula and its purpose here. The Cleansing Conditioner is just that...a cleansing conditioner. Don't be afraid to use too much or to put it on the top of your hair. A lot of people mistakenly think that Wen is just a conditioner and they'll use it sparingly on the top and more on the ends, leading to greasy, heavy, unclean hair. The more you use the better! I have long, thick hair so I use about 6-8 pumps of the Sweet Almond Mint and 2-3 pumps of the Six Thirteen on my first wash and then I repeat again with the same amount of pumps for a second cleanse. Apply, rinse and repeat! I always use two applications, making sure the Cleansing Conditioner is applied evenly and heavily all throughout my hair. I wash the first application out immediately, then leave the second one in until the end of my shower. I use one pump of the Sweet Almond Mint as a leave-in conditioner just before towel-drying my hair. Don't let the price scare you! Wen replaces so many other products...shampoo, conditioner, leave-in conditioner, moisturizing sprays, etc. and it holds color longer, making your salon trips less frequent. Being able to go longer in between washings will also save you money. In the end, you may end up spending slightly more, but it's totally worth it! Now that I've been using Wen for several weeks, I continue to see such a vast change in the overall health of my hair and I couldn't be more happy with it. I am definitely a lifelong Wen girl now! I've tried all of the other Wen products in my two kits and love them all! I highly recommend that if you switch to Wen, you stay within the Wen family of products for the best results. My favorite is the Replenishing Mist. If you've slept on your hair after washing, or just want to refresh your look, just spritz and comb through or massage it in with your fingers and your hair will be so invigorated! I love the Re Moist Intensive Hair Treatment as a once-a-week mask that adds even more shine and moisture. The Styling Cream is great for adding volume, but note that you will need to wash a little more often if you use it. Same with the Texture Balm which I will sometimes apply to my bangs to give them some separation and lift. 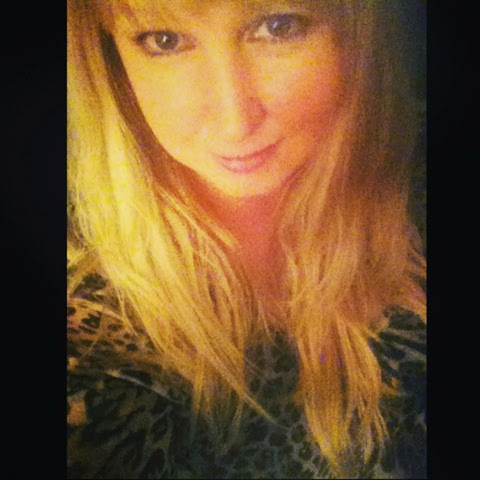 After several weeks of using Wen, my hair is amazingly healthy, shiny and soft! To purchase Wen through an authorized dealer online, visit WenHairCare.com, QVC, ChazDean.com or Sephora. Wish you could try out the same kit that I did? One lucky reader will be chosen at random to win a Wen kit just like the one that was sent to me for my review! The kit includes a 12-oz. bottle of Cleansing Conditioner, 0.35 net weight Texture Balm, 2 oz. Styling Cream, and 2 oz. Re Moist Intensive Hair Treatment, all in Sweet Almond Mint as well as a comb and pump! To enter the giveaway, simply leave a comment on this post stating why you'd like to win, then follow the instructions on the Rafflecopter widget below to complete your entry. 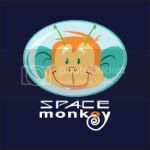 Both methods...commenting and entering via Rafflecopter, MUST be completed for your entry to be counted. There are bonus methods for entry as stated on the Rafflecopter widget as well. Entry deadline is 11:59 pm on May 15, 2014. By entering, you automatically agree to all the rules and disclaimers listed here. Please also see my disclosure policy here. Good luck! I am constantly changing my shampoo and conditioners in an endless search to keep my hair healthy and soft. It's pretty costly and makes my hubby crazy with the amount of half used bottles under our sink. I have always wanted to try Wen buy have been hesitant due to the cost. Now that I have read your review I may give it a shot. A free sample will make me even more inclined to purchase it. I just want to be sure something works before I spend that kind of money.. I'd love to try these products because my hair is so fine and it's so difficult to find a product that really brings volume, bounce and shine to my hair. I would like to win this so I could try these products. I have heard great things about them and I would like to try them to see if it is true. I would love to win this! I had a major health issue and my hair suffered along with the rest of me, I've been looking for something to help my hair look healthy again. Hey Blonde Blogger! :) I'd love to be able to win this because I really only go to get my hair done(dead ends cut, put the layers back in, etc.) about twice a year because of a definite lack of beauty funds LOL! Based on your reviews, this would definitely help me keep that salon quality and keep away the damage! I'd love to try WEN because my hair is really thin and soft. I would love to use a product that gives me more body. I want to win because these products smell good and I love when my hair looks good too. I would like to win because my hair is fine and limp. I would like to add some volume, plus improve the overall health of my hair. I've heard so many good things about these products!!! I would love to try!!! What an added bonus that your hair doesn't feel so dirty, so you can go a day without washing it! I'd like to win because I've been wanting to try this product for a long time. I have dry brittle hair and I want a product that helps out my hair problems. I would like to win because my hair is dry and brittle. I have tried several different things and nothing has helped my hair improve. My hair is very coarse, dry and difficult to deal with. No products I have tried so far have helped. I have seen the commercials for Wen but I am usually skeptical so winning it would be a awesome chance to try it for myself. I'd love to win because I always have trouble taming my curls. I would like to win because my hair needs this. 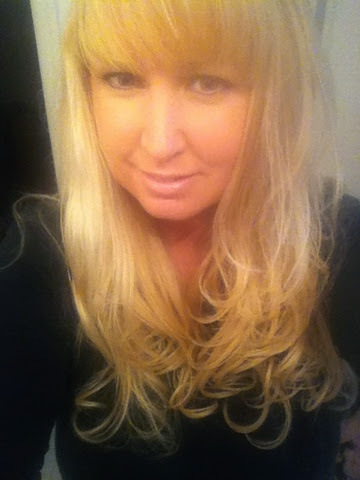 I would love to win because I have naturally curly hair, and Wen in my absolute favorite hair product. I've used it for a long time, but can't afford to buy it right now. I have seen the Wen infomercials for years! I would love to try it. I've been wanting to try Wen for years. My hair is very dry and I have split ends. I would love to win because I have long, curly hair that is prone to frizz. I have read some reviews on Wen and think it would be a great match for me. I would love to win because I live in the desert and it is SO DRY here that the frizz in my hair is uncontrollable . My hair is dry, color treated and frizzy. I would love a product to help it look healthy again. I've been curious about it a for a few years now but never wanted to just throw my money away on a product that might not work for me. I want to win because my hair is dry and thinning. My mother uses Wen and always talks about how good it works with her hair. I would love to try it for myself. I am curious how it would help my hair. I'd like to win because I've heard good things about Wen and I really need better shampoo. I need to do something different with my hair! Thanks for hosting! I have dry, fly away hair and I want to try this product because I have heard nothing but good things about it. I would like to win because I have heard great things about Wen and I would love to see a vast change in the overall health of my hair. I would like to win because recent hormonal changes have made a ton of my hair fall out and I need some help keeping what's left looking nice! I'd like to try this product to make my naturally curly/thick hair more healthy because it dries out very quickly. I would like to win because I think WEN products would help my hair look better. I have always wanted to try WEN products. 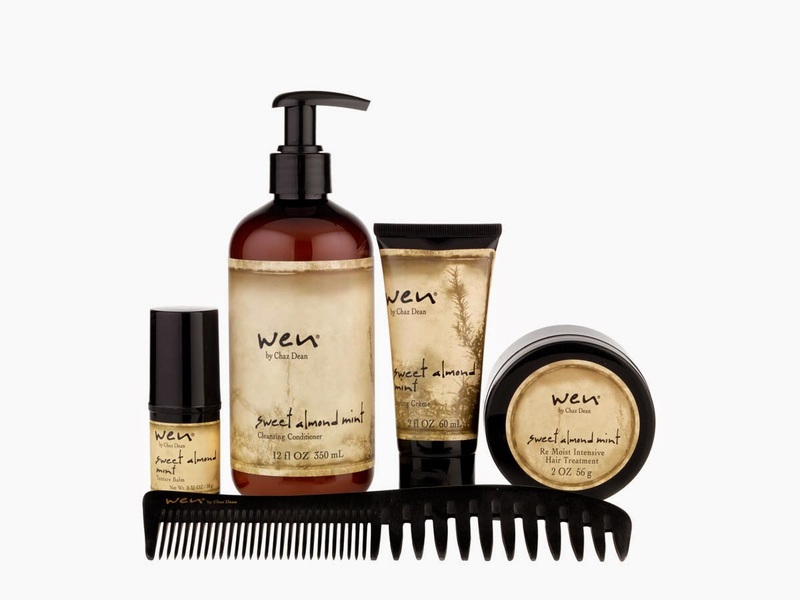 I would love to try the Wen Hair Care Kit by Chaz Dean because I too, have damaged hair that could use the benefit of superior products. I am super interested in trying out the texture cream as I have short hair that needs help with styling. I've actually tried Wen before and its great! Normal shampoo really weighs my hair down and within a day my hair is a big grease ball again. I love that you can use Wen for your shampoo AND conditioner. Thanks for the opportunity to win. Love Wen! I would love to win this for my daughter. I really need something for my hair.It is damaged and needs help. I would like to win as I have seen these advertised so many time on TV. I have the worst hair in the world and this would help it look better and make me feel better about it. I would love to win this because I tried Wen at a friends house recently and it made my hair look awesome! my very dry overcolored hair so needs any and all help it can get. My hair is so heat damaged, I so could use this! 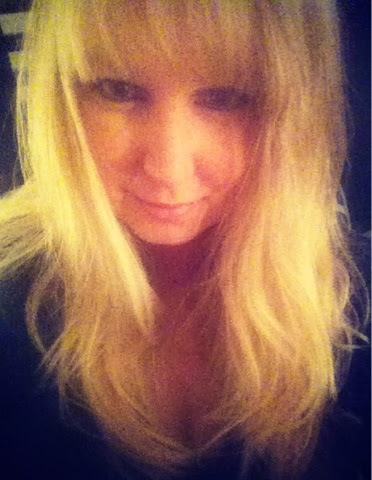 I would like to win because my hair is not exactly healthy - I blow dry and flat iron it every day. I also dye it. 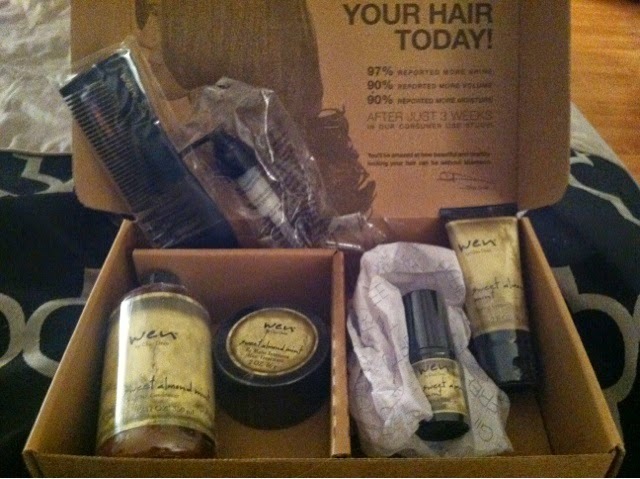 I think these products will help my hair become healthier! I could use some new hair care products. I've always wanted to try it. I have super thick hair. I would love to win because I have really been wanting to try Wen products, I have heard such wonderful things about it. Abhair is a highly sought-after Hair Weave, with a cult-like following of beauty editors, bloggers and A-listers, such as Whitney Port, Rosie Huntington-Whiteley and Love Moschino. Founded in 2004, the brand aims to “reach out to girls who are adventurous, free-spirited and ambitious – a girl who is every girl’s best friend and every boy’s dream”. Sounds good to us! Spam comments will be deleted. And for the record, my hair is all natural (aside from the color). I do not need nor wear extensions of any kind. It's really a nice tip to take care of hair.